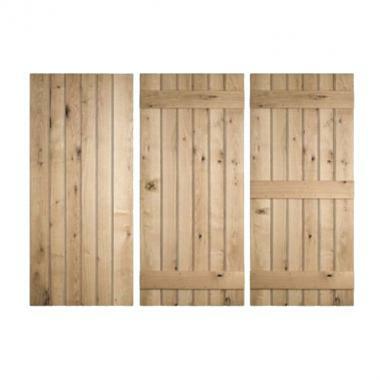 UK Sleepers are reliable and experienced suppliers of solid oak doors. 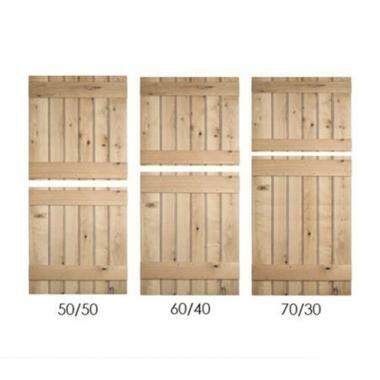 Our selection of high quality oak doors for sale, offer you inventive and cost-effective ways of customising your garden to give it a truly unique touch. 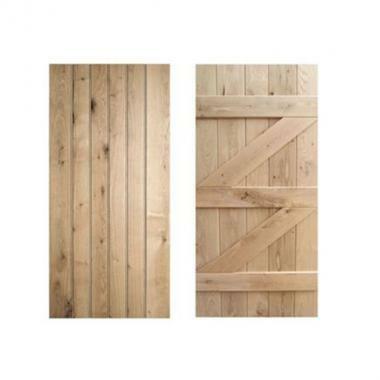 Tke a look around our oak doors and if you have any questions please do not hesitate to contact us. 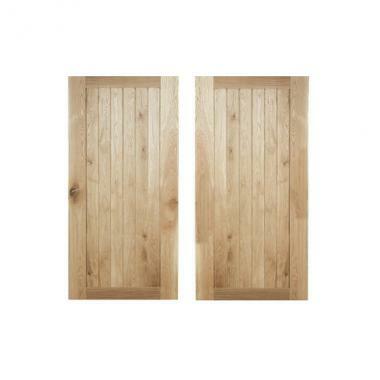 Our Ledged Doors are typically made from five 22mm solid oak tongue and grooved, beaded boards with three or four 44mm ledges, using great quality solid oak. Ledge and Braced doors are constructed in the same way as our ledge doors with diagonal braces for additional strength. 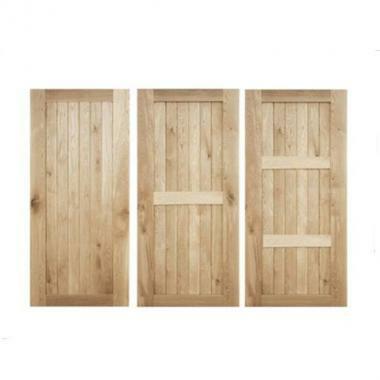 Framed and Ledged doors are the same as Ledged doors with an additional frame around all four edges.